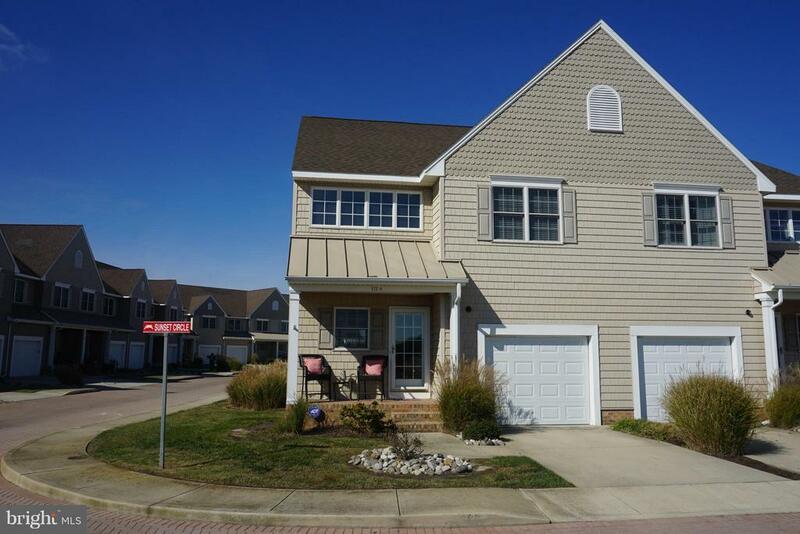 All Crisfield homes currently listed for sale in Crisfield as of 04/24/2019 are shown below. You can change the search criteria at any time by pressing the 'Change Search' button below. If you have any questions or you would like more information about any Crisfield homes for sale or other Crisfield real estate, please contact us and one of our knowledgeable Crisfield REALTORS® would be pleased to assist you. "Historic LaVallette House and Site c. 1890. Home of the Terrapin King, Albert LaVallette who raised Terrapin on this farm to ship to northern markets. The Queen Anne style Victorian era home is sited on 82.67 acres. Land is a mixture of high ground, tidal wetland with creeks and ponds and the home site with rip wrapped shoreline and water on three sides. A private lane leads along the water to the home. The Lavallette House is also a landmark for mariners sailing on the Bay. Its tall chimneys can be seen for miles across the water. Home is beautifully updated for todays lifestyle and is currently a vacation rental listed with VRBO. The first floor features a large updated kitchen with seating for 8-10; a family room with a game table, flat screen TV. A formal dining room, a sitting room and a Captains Room with panoramic views of the Bay. There is also a bedroom with twin bunks and a large full bath and laundry area on the first floor. Upstairs, the master bedroom features a widow's walk for two, a queen size bed, and furniture to lounge on. There is a full bath across the hall. The second bedroom features two double beds. The house is spacious with lots of room to spread out. There is also a screened porch, an open porch, and an outside shower! A two-person kayak is available to launch from the beach and explore the natural wonders that surround this local treasure. There is a pier and white sandy beach. Property is well suited for the ultimate family getaway, a sportsman's club"
"Stunning Panoramic views on the 5th floor! Desirable 3 BR end unit in building 103. This condo will take your breathe away as it boasts one of the most incredible vistas in this community. Inside you enjoy water views from almost every well appointed, bright room in the house. The wrap around balcony creates a dream home that you will not want to leave. In addition to the wrap around there is a Master Balcony screen room and the second bedroom also has its own private balcony. Deeded boat slip WITH BOAT to convey. Ample closet and outdoor storage. Onsite pool adds to the fun and activity"
"Check out this large 3100 sq ft Rancher. 4 bedrooms 2 Full baths and 2 half baths. Sits on over 2 acres and is less than a mile from Janes Island State Park. Large Master suite and 3 large bedrooms, all with tons of closet space. Family room has beautiful fireplace with built ins around brick. From family room the floor plan is open to a formal dining room and very large Living room. Kitchen has plenty of cabinets and counter space and opens to a breakfast area. Oversize 2 car garage on house with a nice office off the back. 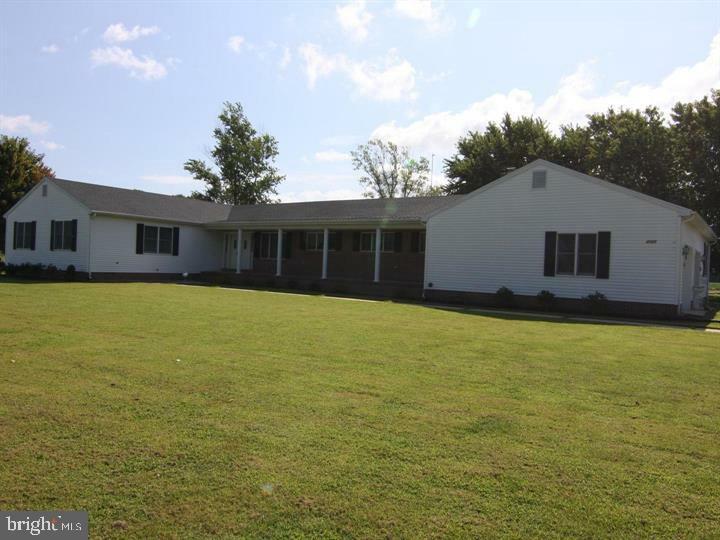 Large yard is 2.23 acres in a private setting. There is an additional oversized 2 car garage with finished second floor, drywall and electric. This could easily be turned into an apartment for extra income. This home is a must see and would be great for a large family. Brand New roof has just been put on and Heat Pumps are only a couple years old." "Sail into the view! This 3 bedroom 2 bath unit offers panoramic bay views from the expansive balcony. Bright and open living/dining/kitchen area is graced with fireplace, media niche, and glass sliding doors with transoms that lead out to the balcony. Cozy kitchen features new ss appliances, tile flooring, and a large breakfast bar. Master suite is a retreat on its own with a spa like bathroom that offers jetted tub, tiled shower, and double vanity. Screened porch off of master is a perfect place to unwind and enjoy the endless water views. Other recent updates consist of a new HVAC and freshly painted bedrooms. Property conveys with a boat slip A13. Amenities include secured lobby entrance, elevator building and a delightful outdoor pool. Call for your personal tour!" 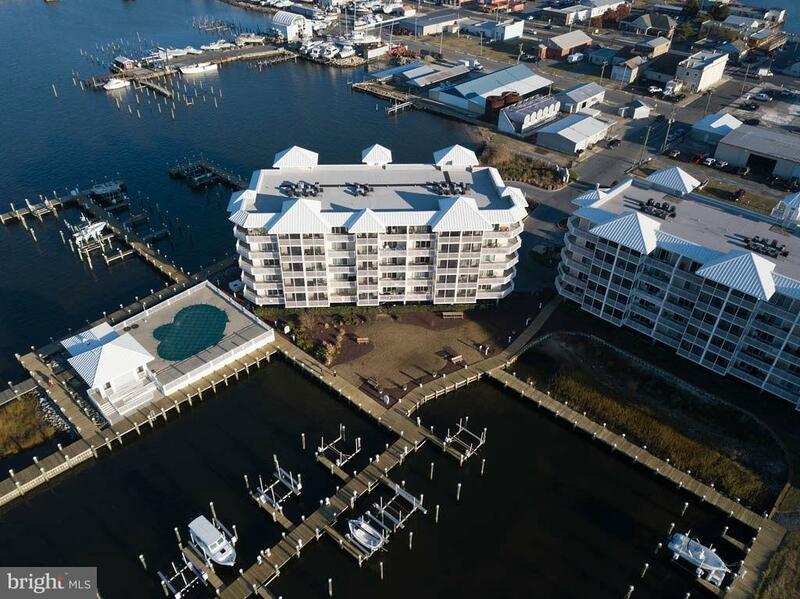 "Sit back and relax and watch the beautiful sunsets in this well-maintained, freshly painted condo located in the golf-cart waterfront community of Crisfield, MD. If sitting indoors isn't for you, grab a beach towel and sit on your own sandy beach. 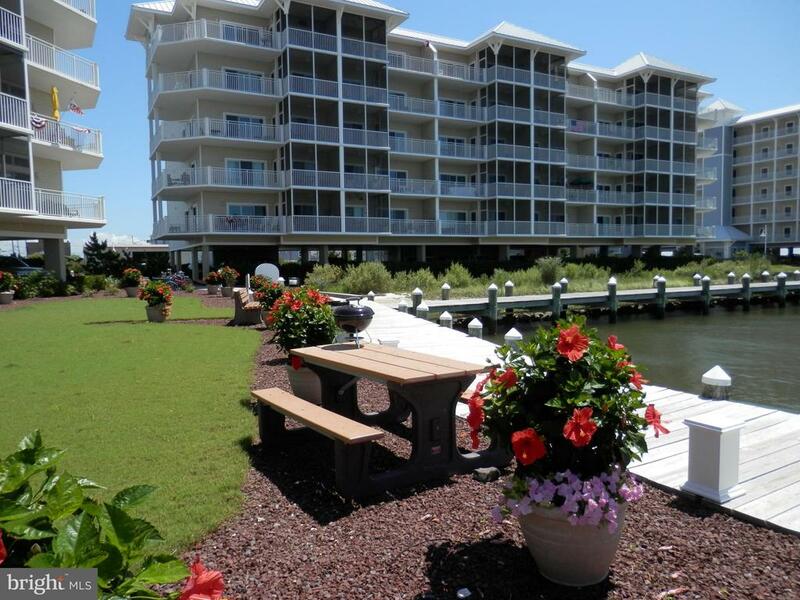 Included in the purchase of this condo is boat slip D8! 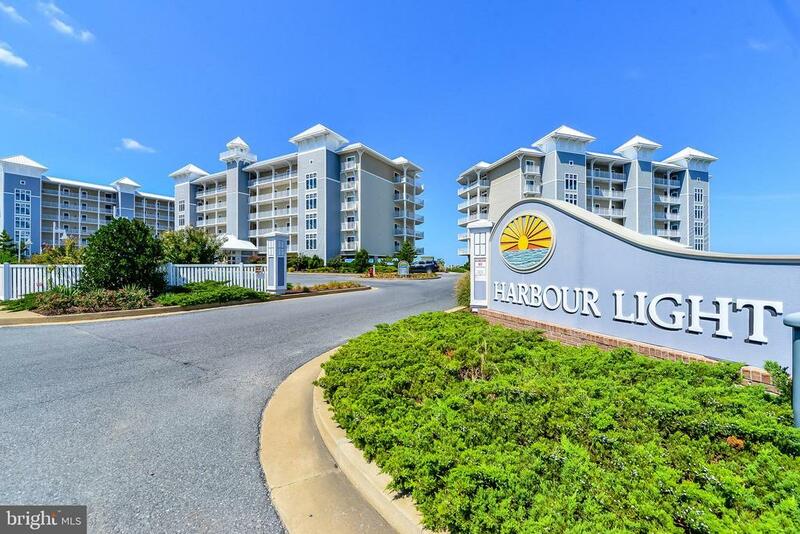 Whether you are looking for a place to retire, a second home, or a permanent residence, this waterfront condo in this waterfront community is the perfect place to call Home." "For a list of inclusions they are in documents, please ask agent for them. Beautifully maintain with new HVA, carpet with extra thick padding, refrigerator, and security system. 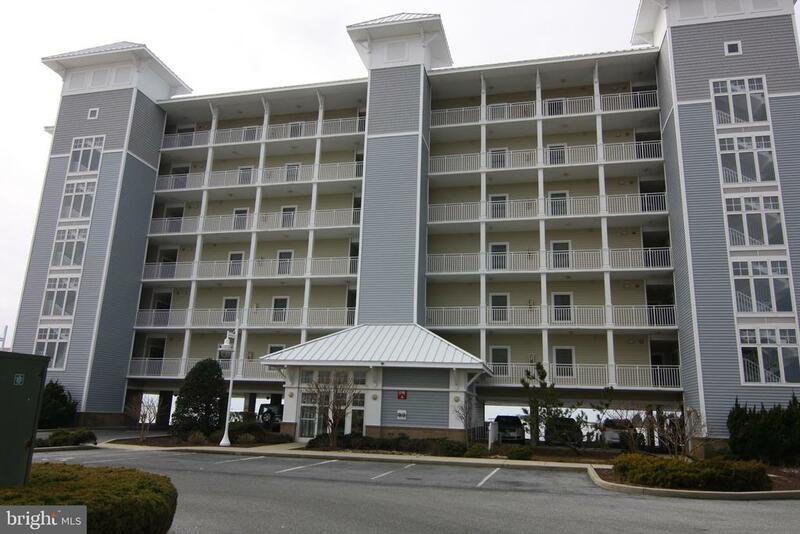 Spectacular views of Tangier Sound with three sliding doors and wrap around patio/balcony area!! This immaculate, beautifully decorated and furnished unit has it all! Custom kitchen with slide out drawers for easy access. Master bath Whirlpool Tub, Living Room and Master Suite access Balcony with screened area are just a sampling of the many amenities. Beautiful facilities with outdoor heated pool and your private boat slip and lift for your boat! Crisfield offers boating and fishing at its best with Janes Island State Park and Somers Cove Marina. In 2011 Heat pump and inside unit replaced." 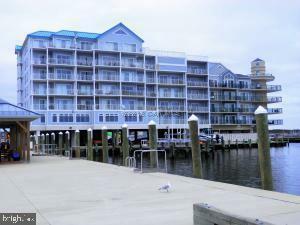 "Pristine and fully furnished waterfront condo in beautiful Crisfield Maryland. Stunning views across the Tangier sound offer relaxation and the perfect getaway. Boat slip with Boat AND Jet Ski lift so being your toys. Community pool and docks. All within a few hours of DC and Baltimore metro areas!" "Enjoy the beautiful views of the Annemessex River as you watch the local crab and fishing boats come and go from your private 40' wraparound balcony. 8'x11' screened balcony off master bedroom. END UNIT. FURNISHED." 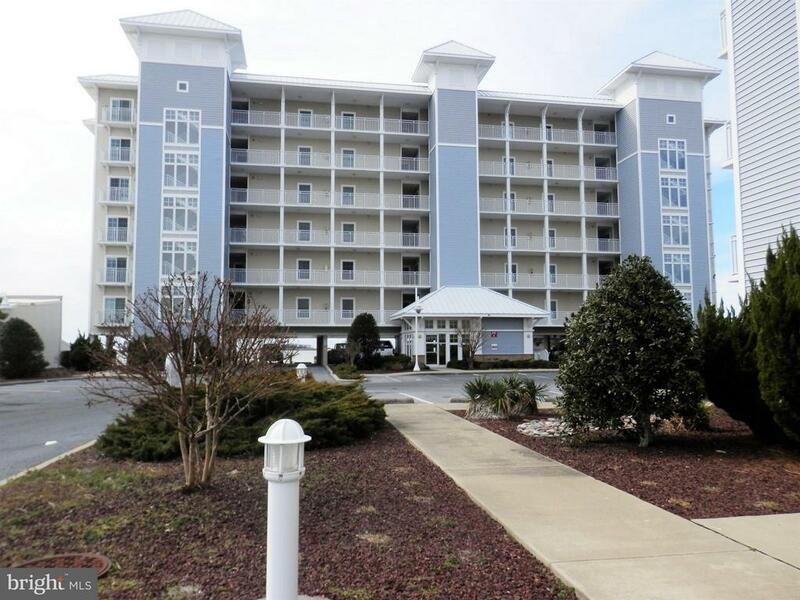 "End unit condo offers panoramic view of the Daughtery Creek and Tangier Sound. Heat pump replaces 2018. Living room is surrounded by large patio doors with transoms, to let the light in and and allow you to enjoy every aspect of waterfront living. Custom Plantation Shutters throughout for your cozy atmosphere. Ceramic tile floors and an over sized breakfast bar leads to the living area with lovely gas fireplace. The master suite offers expansive views of the water, walk in closet, master bath featuring a soaking tub, separate shower. Walk out from master bedroom to a screened porch. Three sets of patio doors in living & dining area allow you access to a large wrap around patio area. Slips available separately. Fishing, boating, crabbing, or any kind of water sports avaliable." "This beautifully decorated and furnished unit has it all! Three sliding glass doors all with water views and leads to a wraparound balcony. Master bath with Whirlpool Tub and sliding glass door that leads to a private screened balcony. Beautiful facilities with outdoor heated pool and your private boat slip. Slip (F6) for your boat! Crisfield offers boating and fishing at its best with Janes Island State Park and Somers Cove Marina. Most flooring has been updated." "Boat slip include with condo. Slip number A8. Well taken care unit with views from top floor of Bay. Enjoy sunsets, boating, fishing, crabbing, swimming, hiking, or relaxation. You have it all here in the crab capital of the world." "Furnished 5th Floor unit with stunning waterfront views! Turn key and in perfect condition, this getaway just needs you! Community Pool, docks and yes your own deeded boat slip! 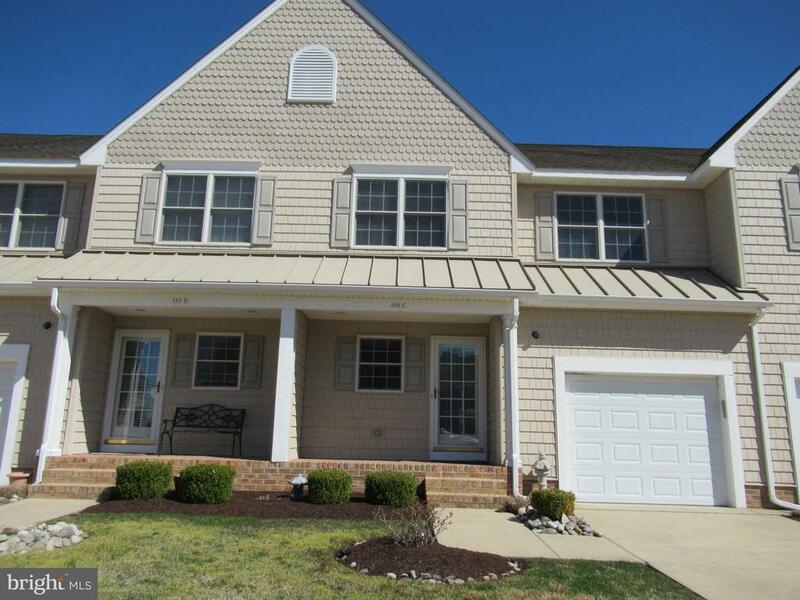 All in the beautiful waterfront community of Crisfield Md and just a few hours from DC/Baltimore metro areas!" "REDUCED PRICE & SELLER WILL PAY 6 MONTHS OF CONDO FEES WITH FULL PRICE OFFER!!! THIS UNIT HAS IT ALL, BEST VIEWS, 40 FOOT BOAT SLIP WITH A 10,000 POUND LIFT. Beautiful condo with best views in development! Kitchen has Corian counters and looks out across living room to the beautiful views of Annemessex River leading out to the Tangier Sound. This unit is 3 bedroom 2 full baths. Master bedroom with Large jacuzzi tub, walk in closet and water views! Sit on your deck and porch and live the dream of unobstructed water views. This unit comes partially furnished. The condo is also sold with a 40 FT BOAT SLIP IN DEEP WATER WITH A 10,000 POUND BOAT LIFT LIFT!!" 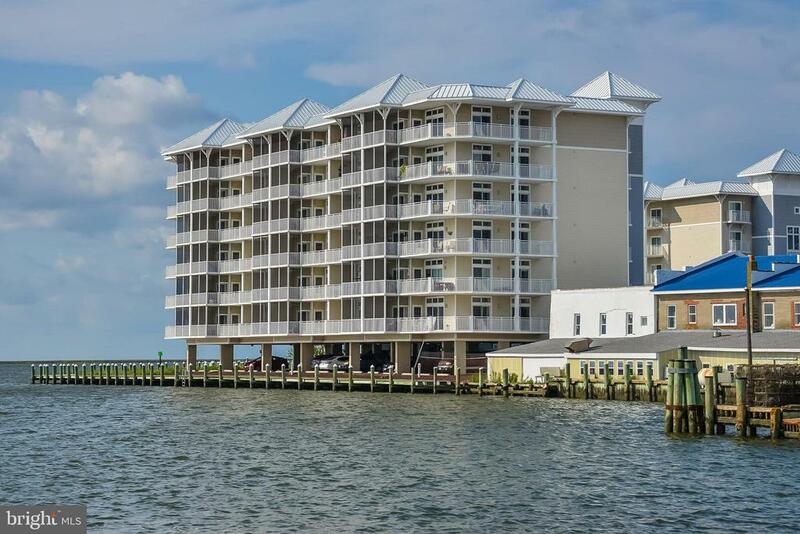 "Fabulous second floor Harbour Light Condo in the waterfront town of Crisfield Maryland. 3 bedrooms with master bedroom that overlooks the Bay and Janes Island. Unit conveys mostly furnished, has many custom appointments and includes a private boat slip with 8000 lb lift. Only a few hours from DC and Baltimore metro areas and 1 hour to Ocean City. Come and get your piece of paradise!" "**PRICE REDUCEDPaint a picture of waking up to water lapping at your private master bedroom balcony. Walk out of your master bedroom into the living room and be greeted with an abundance of natural light flooding through transom windows nestled over top of an additional sliding glass door to the back balcony. Imagine making a fresh cup of coffee in your spacious kitchen with stunning granite counter tops. Open your front door and sit in your cozy front door nook as you watch the sun rise due East over the quaint town of Crisfield. Sunrises are sure to ignite excitement for what your day holds. Take a stroll back inside and head to your master bathroom which offers plenty of counter top space, your walk-in closet, a stand up shower, and best of all the jetted soaking tub.Once ready you head to your double door storage unit just steps from your front door to grab all of your pool equipment for a day of lounging in the sun! Or grab all of your fishing and boating essentials for a day out on the boat! Ease of the elevator makes visiting the pool or boat trips a breeze! Spend the next few hours fishing in the guts of Janes Island State Park. Take a boat trip to Smith Island, MD or Tangier, VA. If you'd rather a beach day then Chincoteague, VA is 35 minutes south where you can see wild ponies graze the National Assateague Island Park on your way to the beach. If the kids are looking for more boardwalk fun then Ocean City, MD is less than an hour's drive. When you head back home you can unload your car with ease under the covered parking garage. Replace all of your gear back into your double door storage unit. Head inside and take a long hot bath in the jetted tub. Then finish out the evening on your private balcony reflecting on the beauty of life's treasures as you watch the sunset that faces due west offering spectacular sunsets. This 3 bedroom and 2 bathroom unit does not disappoint and you won't regret living in peace with this 25 unit condo building. This building is"
"Purchase includes an 8'9 inflatable boat and motor. Water/sewer/trash/and flood insurance is included in condo fee along with exterior maintenance. 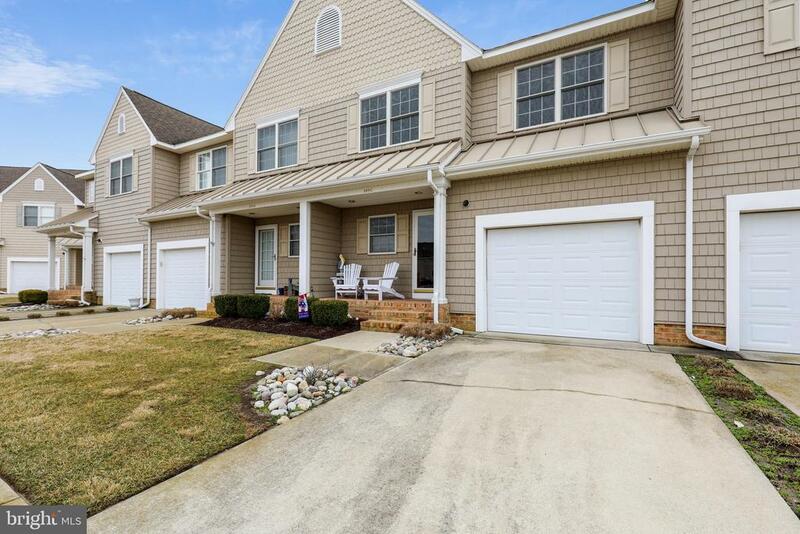 This unit is turnkey except Seller is excluding from the sale, the print in the living room, ''Ghost of Crisfield Past''. Freshly painted, new engineer wood flooring thoughout and new refrigerator. Walk to local restaurants and shops. Cooking is made easy in the gourmet kitchen, featuring spacious countertops and breakfast bar. There is also a dining table adjacent to living room. The complex features a beautiful bayside heated pool, kayak launching area, boardwalk and covered parking. Boat slips are available for purchase separately. Contact agent for contact name and number for owner of slips." "Bring all offers! ''Motivated Seller''. 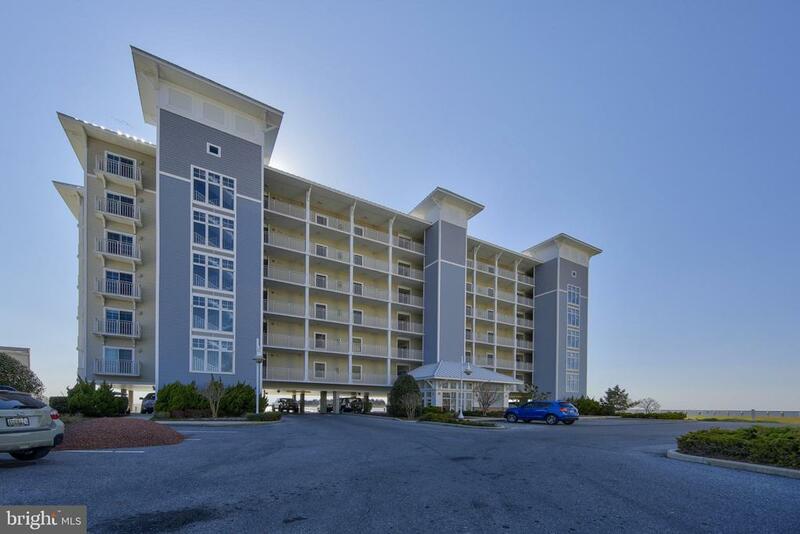 Waterfront condo (with boat slip, A-6 that conveys) offering spectacular views of the Tangier Sound. 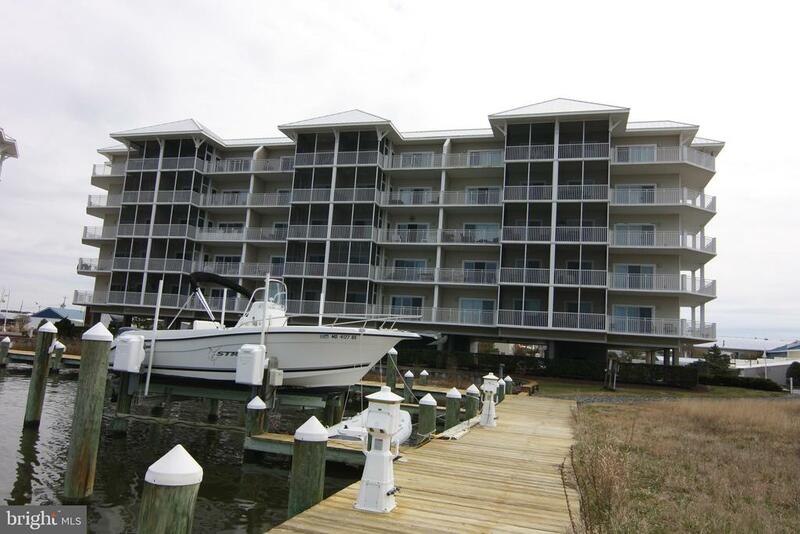 If you like boating, swimming, crabbing & fishing then you will LOVE this 4th floor (elevator Bldg), 1454 sq. ft. condo which has 3 spacious bedrooms, 2 full baths, kitchen (featuring large workspace and breakfast bar), living room (with electric fireplace), dining room & separate laundry room. Master bedroom amenities include: whirlpool/jacuzzi tub (separate shower); walk-in closet & direct access to the screen porch (overlooking the Sound). Separate balcony, accessed from the Living Room, also provides beautiful views of the pool, boardwalk, & marina. Unit is wired for high speed internet and is cable-ready. Sold furnished." "Seller is motivated, & says bring all reasonable offers. Private screened balcony from master bedroom. Condo fees cover: w&s, trash pickup, flood & hazard insurance, as well as all exterior & grounds maintenance. Boat slip E-12 conveys. Water front property with beautiful views of the Chesapeake. Waterfront living allows the pleasures of fishing, crabbing, swimming, pleasure boating or kayaking, you will be home here on the Tangier Sound with the best water views. The Tangier takes you out to the Chesapeake Bay where the best fishing & sunsets are. Separate balcony, accessed from the Living Room, also provides beautiful views of the pool, boardwalk, & marina. Unit is wired for high speed internet and is cable-ready. Condo is being sold furnished." 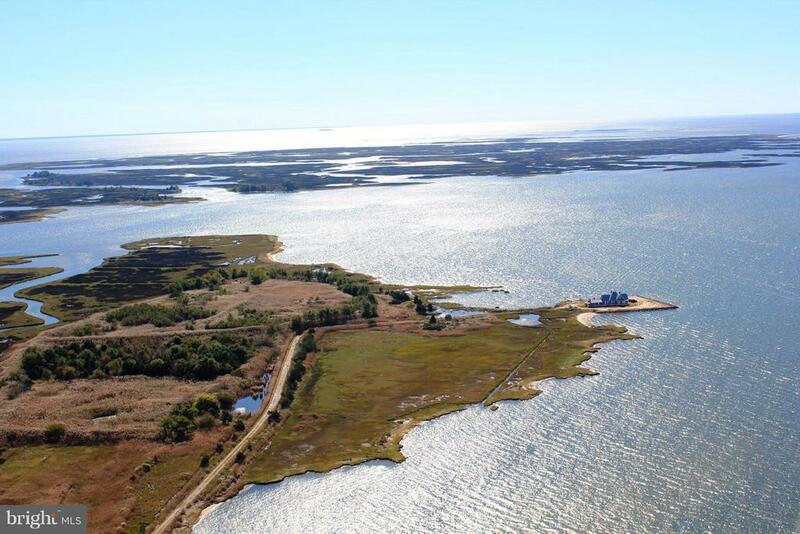 "Most Desirable location in Crisfield. Views are amazing overlooking the Mariana and Tangier Sound. The Sunsets are fantastic in this 3 bedroom 2 bath home with the master bedroom overlooking the bay. Features include granite countertops, large master bath, walk in closets, fireplace, outdoor screened in deck, open balcony and outdoor storage. Now is the Time to Invest in the Beach Lifestyle." "When you are tired of the day to day rat race and the traffic on the beltway-envision yourself in Crisfield, Maryland. Enjoy the slower pace of life this historic Eastern shore waterman town has to offer. Spend your days on the water boating, enjoying bounties of fresh seafood and the warmth of sunshine from dusk to dawn. The Captains Galley Grand has a rooftop sunning deck and swimming pool plus workout fitness room & assigned parking. This spacious 2 bedroom/2 bath has granite countertops, stainless steel appliances, wet bar, gas fireplace, laundry room, plus storage/mechanical room. Over-sized master bathroom has whirlpool soaking tub all ceramic tile. Relax on your private back deck and watch the sun fall off the end of the earth or enjoy the common patio each floor has to offer and people watch the city life. Watch boats coming and going out of the harbor. Now is the time to Invest In The Beach Lifestyle." "Spectacular views of the Tangier Sound, Chesapeake Bay, Smith Island, Tangier Island, and even the Western Shore of Maryland! Located at the end of Crisfield's main drag; next to the boat ferries to Smith Island and Tangier Island you couldn't ask for a better location. During the summer you have a prime seat on your condo balcony for viewing Crab Derby's boat docking and multiple firework displays. 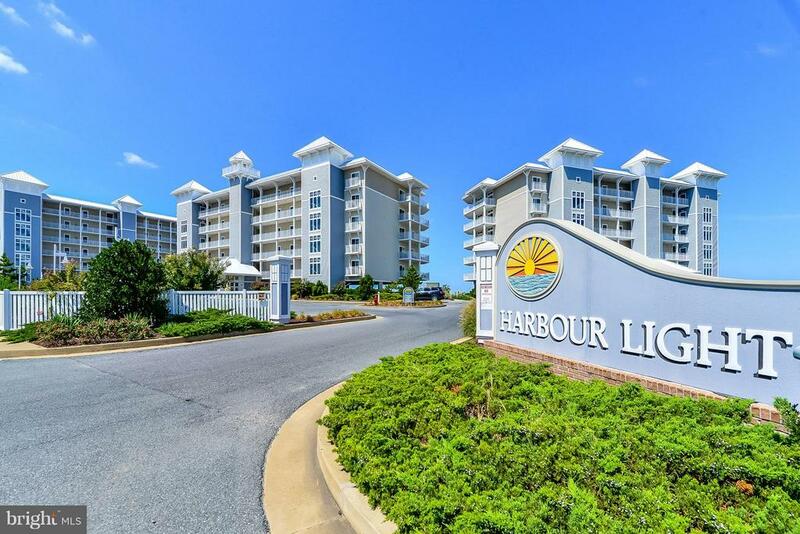 On a daily basis you will see work and pleasure boats sail past your window.This beautiful 2 bedroom 2 bathroom condo is a must see and is priced to sell. It boasts a beautiful kitchen that opens to an eating area, wet bar with wine fridge, and a living room with a gas fireplace. The master bath has a jetted tub, large walk-in shower, and separate his and her vanities. Also, don't miss the amenities on the rooftop! A sundeck, pool, and fitness center that blend into the water! Views from this condominium complex are limitless, no matter if you are in the condo or in any of the common spaces! Note: HOA fees include: water, sewer, trash, maintenance, Directv, Wifi, and external insurance (including flood)." "Beautiful 2 story condo located in the quaint community of Waters Edge offers 3 bedrooms, 3 1/2 baths and a loft that could easily be used as an additional bedroom or second level den/bonus room. Inviting kitchen with large center island opens to dining area and cozy family room. Upstairs enjoy sunset views from your private balcony off the master bedroom or relax in the soaking tub in the huge master bathroom. The master bedroom closet is sure to impress with custom cabinetry and shelving. Plenty of space for the whole family and just steps away from relaxing by the pool, wondering to the private beach or jumping on your boat for a day on the water! Includes deeded deep water boat slip." "Just Wow. So many upgrades, glass tile backsplash, gorgeous oak flooring throughout, bar/closet with sliding barn doors in kitchen, trex floor on up and downstairs porches. First floor bedroom has office cabinetry in closet. Upgraded light fixtures in kitchen and dining room. Master bedroom has custom closet fixtures in walk in closet. Bathrooms have glass shower doors. Unobstructed waterviews from first and second floor porches."